for $475,000 with 4 bedrooms and 2 full baths, 2 half baths. This 3,084 square foot home was built in 2006 on a lot size of 0.6850 Acre(s). 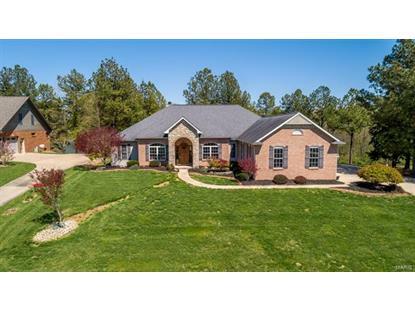 GORGEOUS 4 bed, 4 bath ATRIUM RANCH on lake in Tall Timbers! 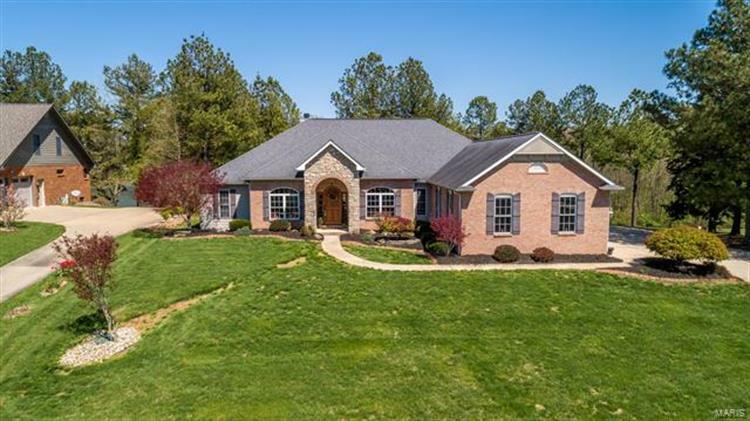 All brick w/side entry 3 car garage & walk out bsmt has it all! Mission style front door & 2 story foyer w/open floor plan. Kitchen has maple staggered height cabinets w/ crown, granite counters, walk in pantry, island, drop zone & stainless appliances. Living room has 12 ft tray ceilings, aluminum spindle stair rail, stone fireplace & sliding doors to deck w/water view. Formal dining has tray ceiling arched transom. French doors lead to an office w/built in closet that could be 5th bed. 2 master suites on the main. Largest has a wall of windows, private deck, tray ceiling & en-suite w/granite tops, walk in shower, garden tub & California style closets. 2nd has lots of light, garden tub, separate shower, dressing station & huge walk in closet. Basement has wet bar, family room w/ fireplace, rec room, beds 3 & 4, full bath, separate office w/closet & exercise room. Great outdoor entertaining space w/built in fire pit & patio.